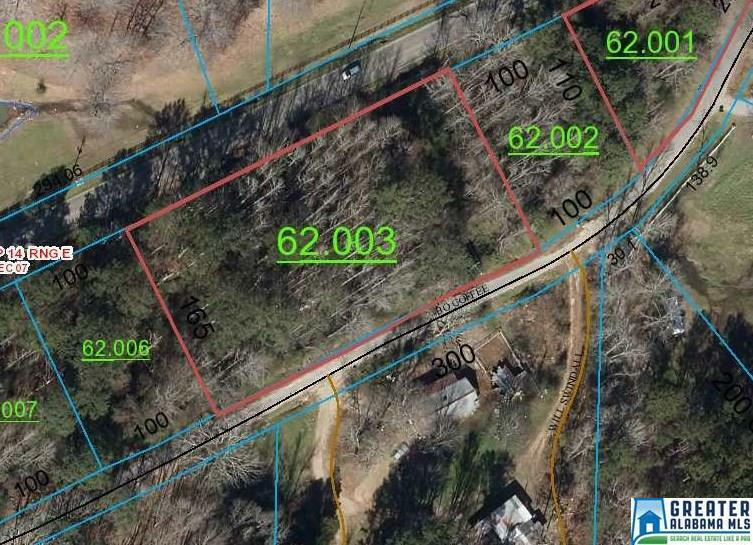 One acre lot only 1/2 mile from courthouse in Ashville. Frontage on two roads. Possible owner financing available.